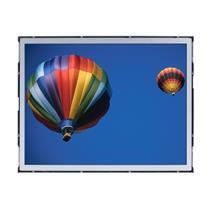 Axiomtek's transportation solutions combine advanced computer technology with exceptional quality and durability that deliver true customer value. With over a quarter of a century of experience serving the transportation industry, we understand the complexity and the challenges mass transit authorities and systems integrators face in planning and implementing their mission critical projects. 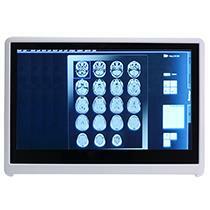 Our in-vehicle and roadside embedded systems, touch panel PCs and display monitors are designed with our customer's needs in mind. 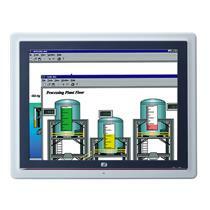 These PCs have been successfully deployed for transportation applications such as fleet management, onboard surveillance, passenger infotainment, and traffic control & monitoring. 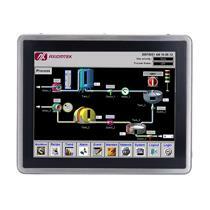 Axiomtek's transportation computers meet the safety standards required by the public transportation industry and many models are certified and/or in compliance with many global transportation standards. 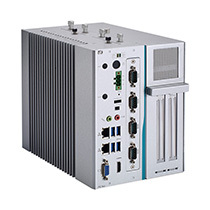 The eBOX560-512-FL is enclosed in an IP40-rated heavy-duty aluminum extrusion and steel enclosure and offers a wide operating temperature range and up to 3G vibration endurance, making it suitable for use in harsh environments. 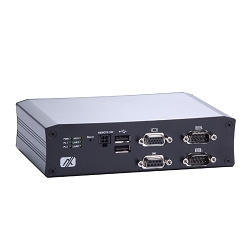 This fanless embedded system is equipped with two HDMI ports, two RS-232/422/485 ports, four USB 3.0 ports, one Gigabit Ethernet port, one Gigabit PoE port, and two SMA type connector openings for antenna. 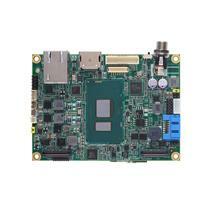 One PCI Express Mini Card slot enables the addition of wireless cards. 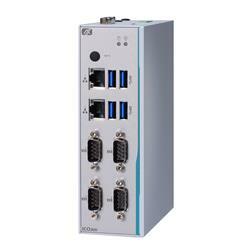 It is also equipped with one 2.5” SATA HDD and one mSATA for storage. 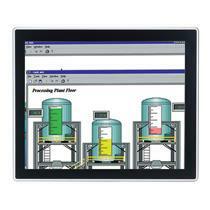 The UST500-517-FL is designed specifically for on-board surveillance application. 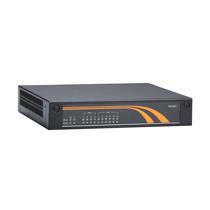 It provides up to sixteen RJ-45 PoE LAN ports with max 200W power supply, giving system integrators a convenient means of connecting IP camera inside and outside outside a bus. 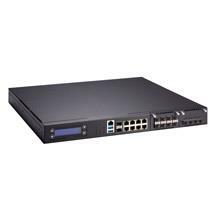 Some of the system's key features include large storage capacity of up to 16TB and data protection with RAID 0/1/5/10 for redundancy. 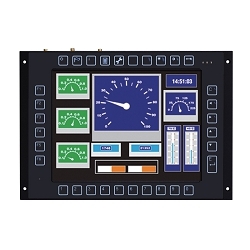 The tBOX324-894-FL delivers comprehensive options for communications and interfaces to systems integrators who need to connect a variety of vehicle-specific devices, sensors and subsystems. 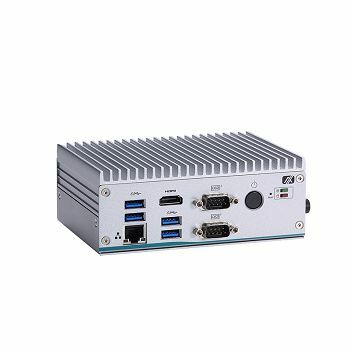 The tBOX324-894-FL puts the high-performance 7th generation Intel® Core™ processors at the center of its fanless, rugged design to deliver high performance computing and processing power required for the application. 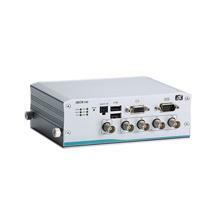 The ICO320-83C offers flexible options for connectivity including 3G/4G to help users easily retrieve the latest traffic information. 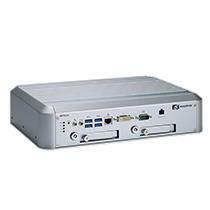 With its Intel® Celeron® processor N3350/N4200, the ICO320- 83C delivers high computing power for complex applications such as traffic flow analysis and license plate recognition. 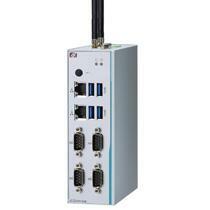 The E-Mark certified tBOX810-838-FL is compact yet feature rich. 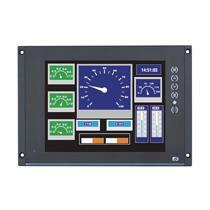 It can serve as an efficient fleet management tool with its GPS and wireless modules. 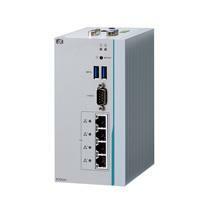 The integrated I/O ports simplify deployment and reduce costs. 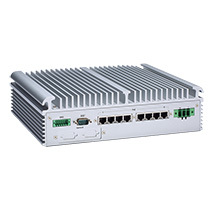 The eBOX626-853-FL is a low-power, fanless embedded system that supports a wide operating temperatures and rich I/O interfaces. 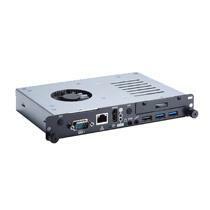 It supports Intel® Virtualization Technology (Intel® VT-x), which optimizes efficiency and flexibility as well as enhances security.